Ah, the joys of paying a phone bill. You come home from work one day to find that envelope waiting to drag a nice chunk of your hard earned money from your bank account. And for what? Unlimited access to any public information on the face of the planet, all within the palm of your hand. Pfft… rip off. Japan is no different. 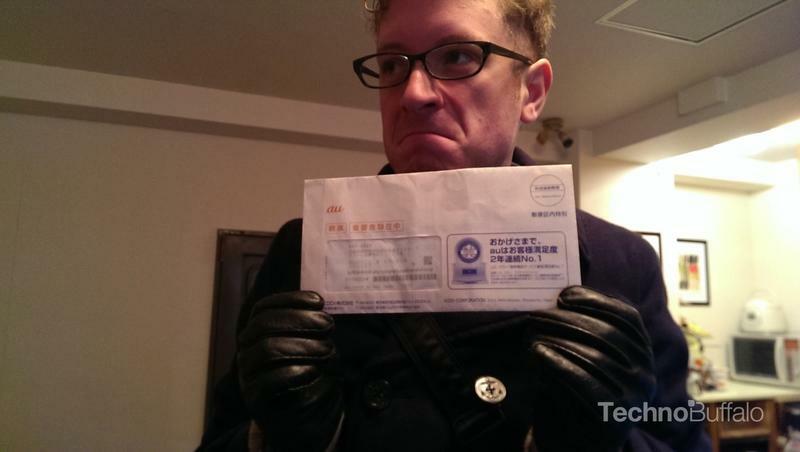 Around the 12th of every month, I find my phone bill waiting for me in a crisp orange envelope from au by KDDI. Of course, Japan allows you to pay your phone bill through direct withdrawal, making your payment as painless as a phantom bruise. You know, the kind that mysteriously appear on your body and you wonder where it came from when it hurts five days later. Much like many of the native population in Japan, I share a distrust in digital money and would much rather get my payments done through cold hard cash. How do you go about paying a phone bill while being legally illiterate? Well, they don’t call them “convenient” stores for nothing. 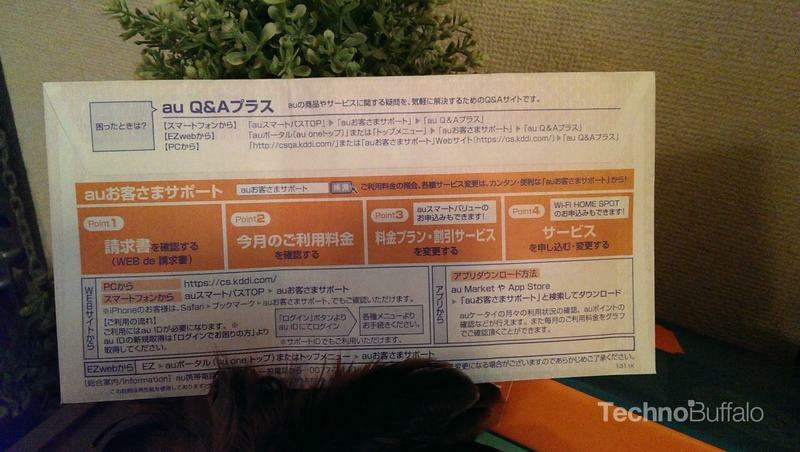 Here is a step by step guide of how to pay your phone bill in Japan. Then, take your phone bill to the nearest convenience store. Japan’s largest chains include Lawson, Family Mart and 7-11, but a few other chains like Sunkus of Circle-K will also do. If you live in the heart of a huge city like I do, then there should be one within a five minute walk from your house. 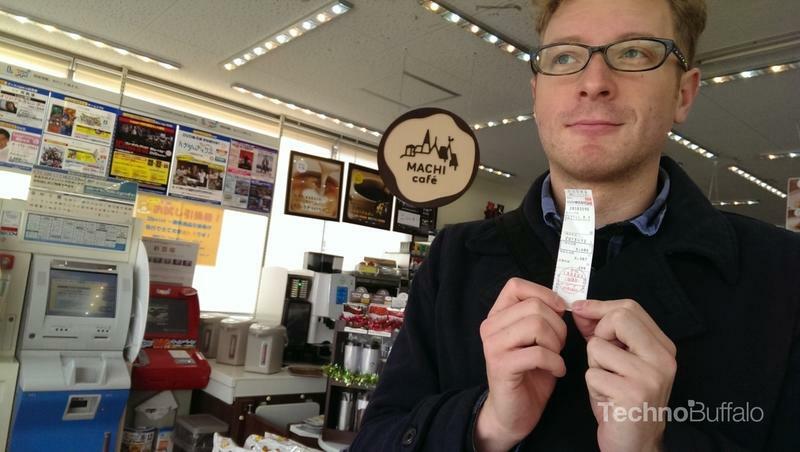 Convenience stores are also important for ATMs, buying tickets to concerts or sporting events, asking for directions, and buying your instant ramen for when you are too lazy to cook. Be sure to know where the nearest to your house is because it can save your life. After that, enter the store and take your phone bill to the cash register. 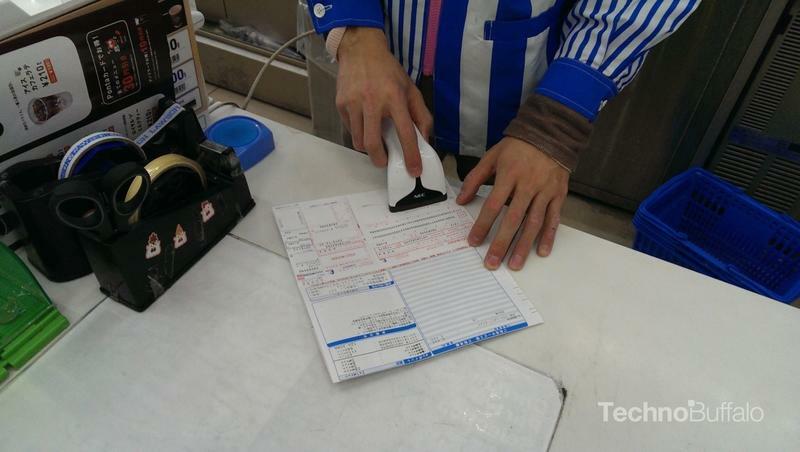 The clerk will scan it and ask you to press a confirmation button on the screen in front of you. Sorry for the lack of a photo of the screen, but I only have two hands and other annoyed customers were tapping their feet behind me. From there, it’s just straight up payment in cash, and there are no service fees or anything, one of the few processes in Japan that doesn’t tack it on. The convenience store will handle the money for you from here on out. Wait! Don’t leave just yet! 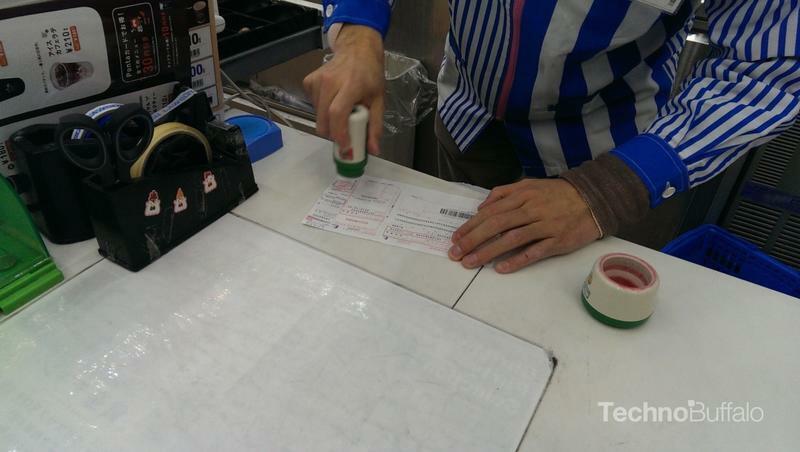 The most common mistake is taking off before getting your receipt. The clerk will then stamp your bill about a million times (three to be exact), and tear off your copy for your own records. And with that, you are finished. Just keep in mind that when paying your phone bill, clerks prefer that you do not make purchases of in-store items with one transaction. They will often ask you to pay two separate times just to keep things less confusing on their part. This doesn’t account for other bills though. If you are the kind of person who likes to save time, you can horde your other bills like water, electricity, Internet, gas, national health insurance, and retirement pension, and pay them all using this method. 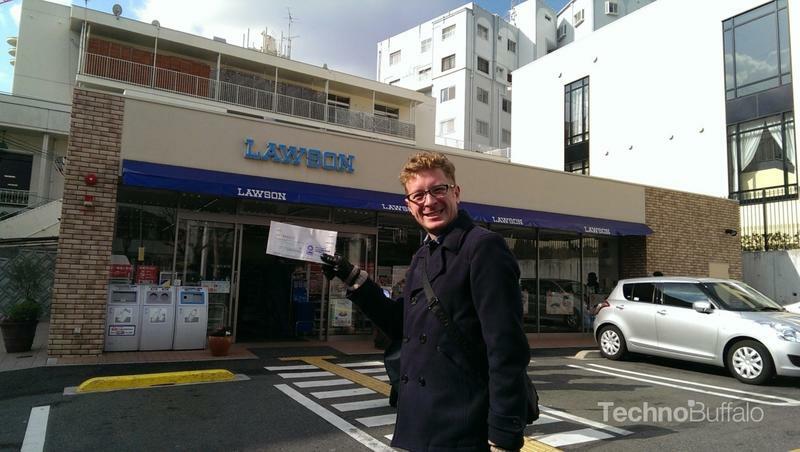 Japan has no shortage of ways of taking your money, so might as well get it over with in one quick whip. Let’s just hope your bank account forgives you the next day.